March 6, 2018, for a customer in Suzhou to test the overall Rockwell hardness of steel sheet samples. The shape of the workpiece is irregular, there is a hollow structure in the height direction, and the material has a certain degree of elasticity, and it cannot be measured by using a hardness device with a large test force. 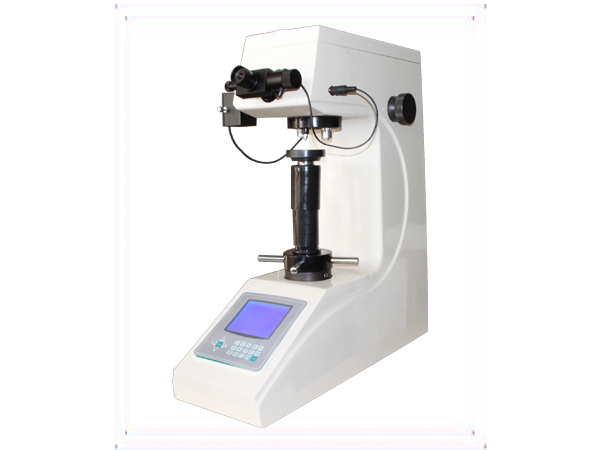 Therefore, the hardness of the sample is measured using a gold master microhardness tester. 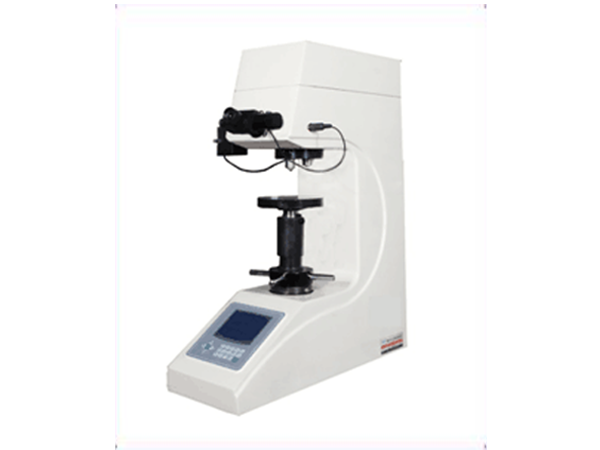 Although the microhardness tester has a small test force, in order to ensure that the test result is as accurate as possible, the hardness inaccuracy due to the plastic deformation during the measurement process is reduced. The engineer chose to perform routine metallographic sample preparation on the workpiece. After the workpiece is cut, a smooth surface is inlaid and polished, and microhardness measurement is performed. After the group multi-point sampling test, the average Vickers hardness of the workpiece sample was 542.5HV, which was in full agreement with the standard hardness range (540.5±12HV) proposed by the customer's technical department. It was approved by the customer's technical department and related procurement was completed.